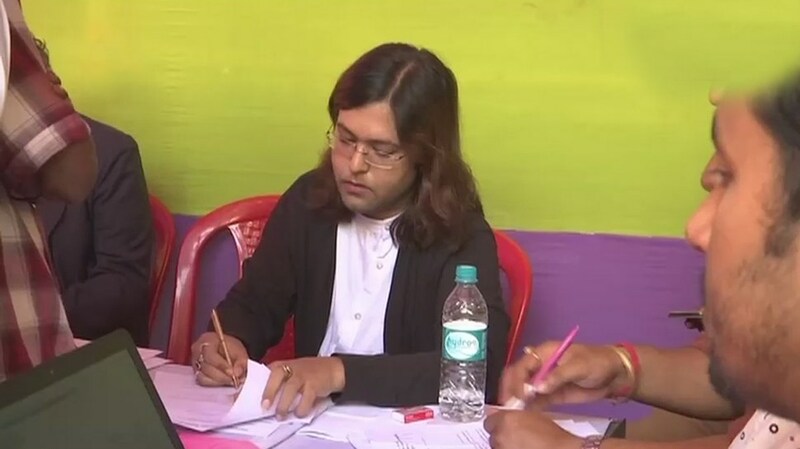 Swati Bidhan Baruah, who has been a transgender activist for years and hails from Guwahati, has made headlines recently for she has become first transgender judge in Assam and the third one in India. She would deal with settlement of matters outside the court of law through arbitration, conciliation and mediation in the Lok Adalat. “We, the transgenders, are often booed and taunted by some people in public but we are like any other human beings. I am sure that my appointment will make them realise that transgenders are not untouchable,”she told the press. The transgender community is a much neglected one, backward in terms of living conditions and much discriminated against in the society. Many of them are unable to exercise their basic democratic rights although they are entitled to equal rights as fellow citizens of India. In the landmark 2014 NALSA judgement, the Apex Court had remarked that the transgenders are treated by the society as “unnatural and generally as objects of ridicule and even fear on account of superstition”. A study conducted by National Institute of Epidemiology covering 60,000 transgenders and 17 states in India shows that transgenders suffer most of the violence at the hands of police and other law-enforcement agencies. Joyita Mandal in West Bengal was the 1st transgender judge in India and Vidya Kamble in Maharashtra became the second one.